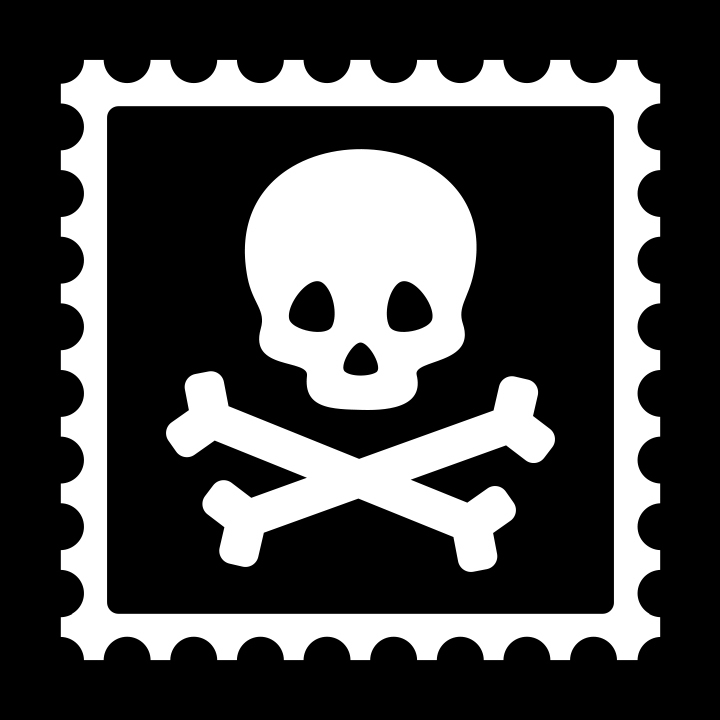 You can use Pirate Ship's easy USPS rate calculator to quickly determine what your shipping costs will look like in Pirate Ship. With Pirate Ship you'll get true USPS Commercial Pricing on every service with absolutely no markups! Learn more about Commercial Pricing. Once you've signed up for an account, click on the Rates tab on the left side of your Ship page. From there, fill in all the fields and select GET RATE QUOTE. If everything looks good, you'll be able to buy a label directly from there after adding some additional information!